Whether your business is still in the brainstorming and whiteboard phase. Whether your business is a startup that is trying to cut its teeth in its market. Whether it is locally renowned business. Or whether it is a market leader. Discovering things about your business, and discovering why it is a business, are always things that you should try to do. Discovering your business’s ‘why’ is the number one business move. Discovering why your business is a business is a great way to keep you committed to the dream you envisaged when you first created your business. It will help you to repel all the distractions that will be thrown your way as you make your way through the world of business. It will help you to see clearly when it comes to things that may be manipulating your business. It will allow you to look at your business subjectively when it comes to changing it in any way. And it will help you to lure people onboard to help you with your business easier too. So, discover why your business, well, is a business. And if you find that the answer is money, then you are doing something wrong. In life, focusing your energies and efforts on something that is just not working is a futile experience. So, instead of wasting time in such a manner, discover your business’s strength and focus your efforts into making it as strong as can be. If its strength and what makes it stand out in its market is its customer service, for instance, then frequently come up with new customer services training ideas in order to keep this area fresh and strong. 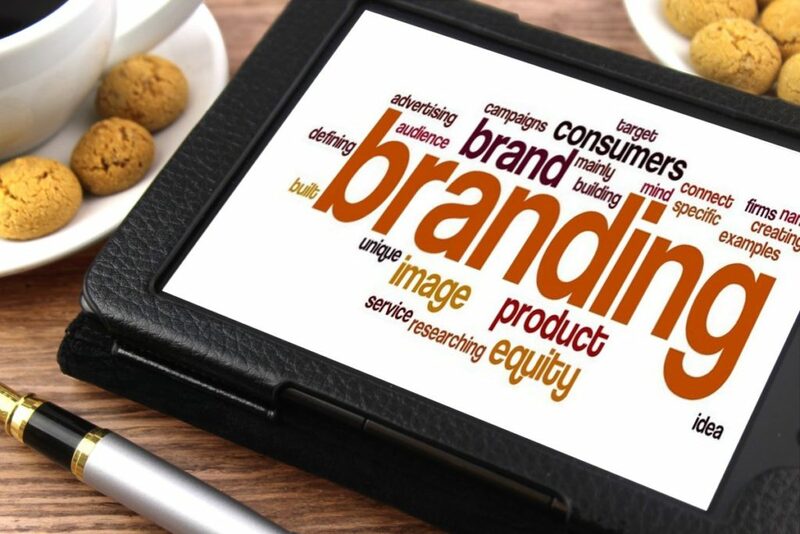 Discovering your business’s brand is pivotal if you want to create and deploy strong and effective marketing campaigns. However, it’s sometimes hard to find your business brand when you are so emotionally attached to it. For this reason, you should seek assistance from branding agencies. You should do because they would offer tailored assistance in the very thing you need: brand discovery. They would help you get to know your customers, get to know your ambitions and, most importantly, get to know yourself. And once you know yourself and exactly what your brand should be, it will then be easier for you to create it. And create it you must, as it is the linch-pin for all financial success there on in. To unleash your business’s true potential, first you must discover it. You must discover why it is a business so that you never lose site of your dream. You must discover its strengths so that they can be focused on and strengthened further. And you must discover your brand in order to market yourself in the way you need to market yourself. When you discover all of these things, and act upon them, you will find the remedy for business success in no time. And don’t forget, it’s never too late to do this discovering — whether your business is one year old or one hundred years old.